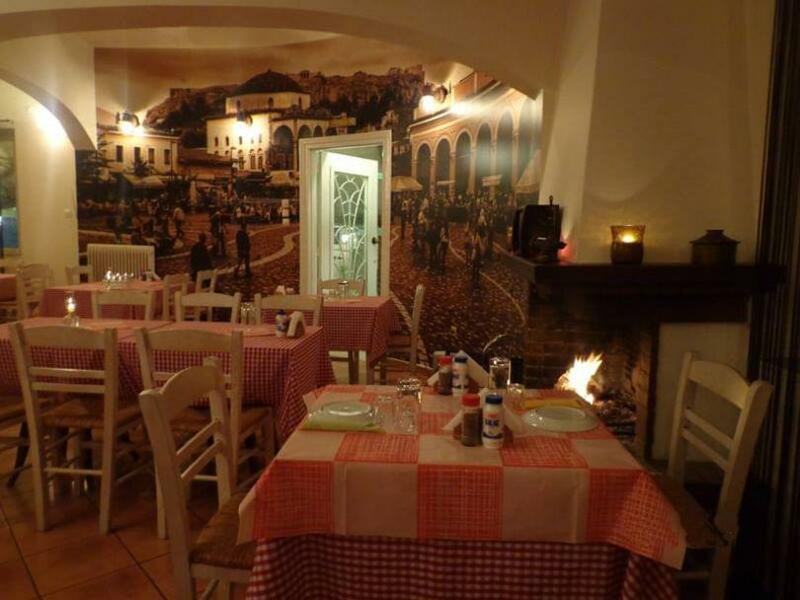 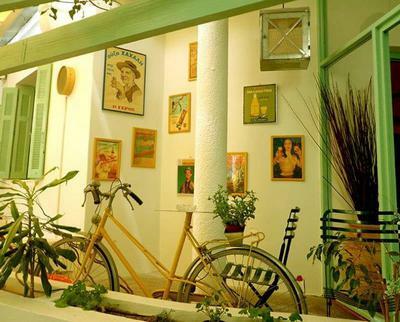 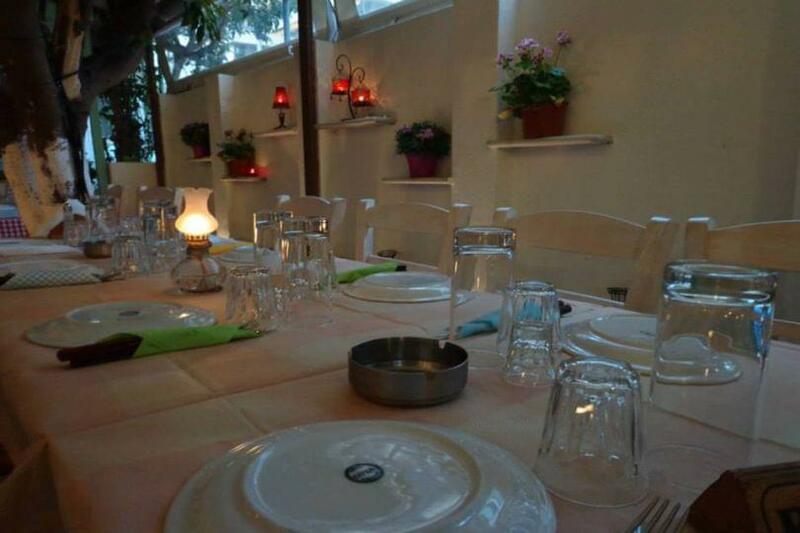 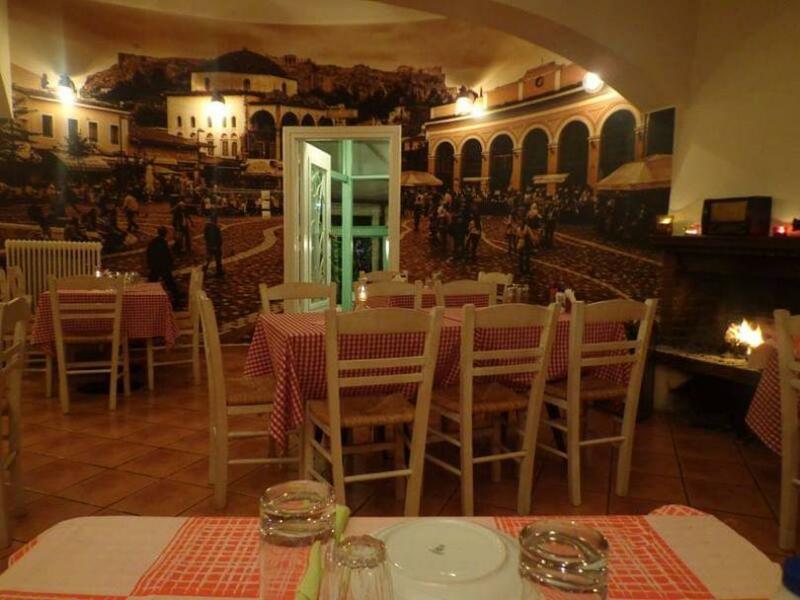 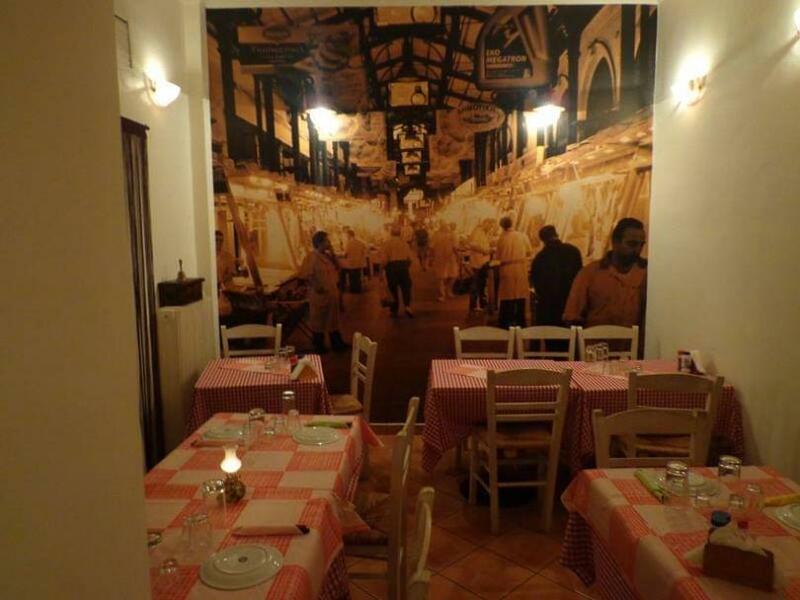 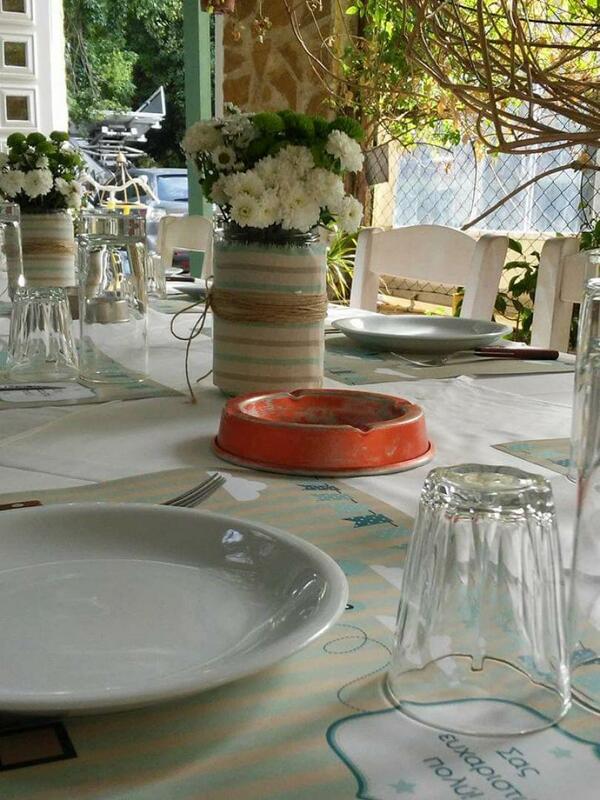 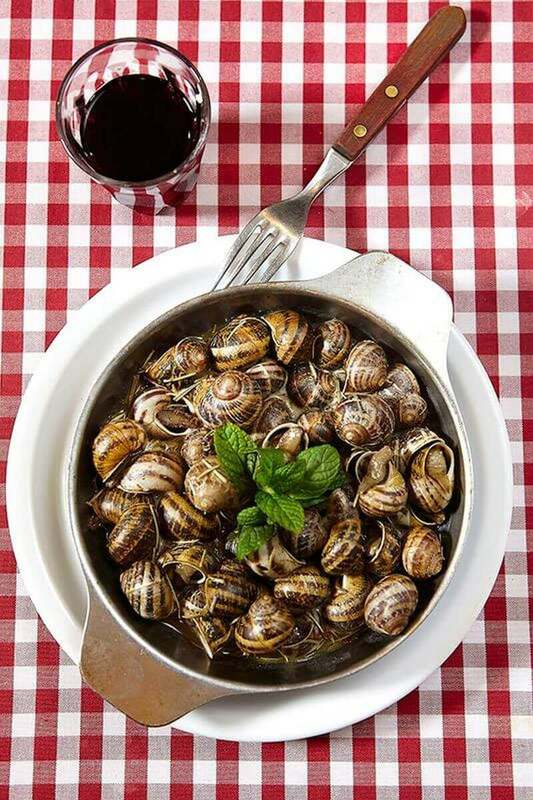 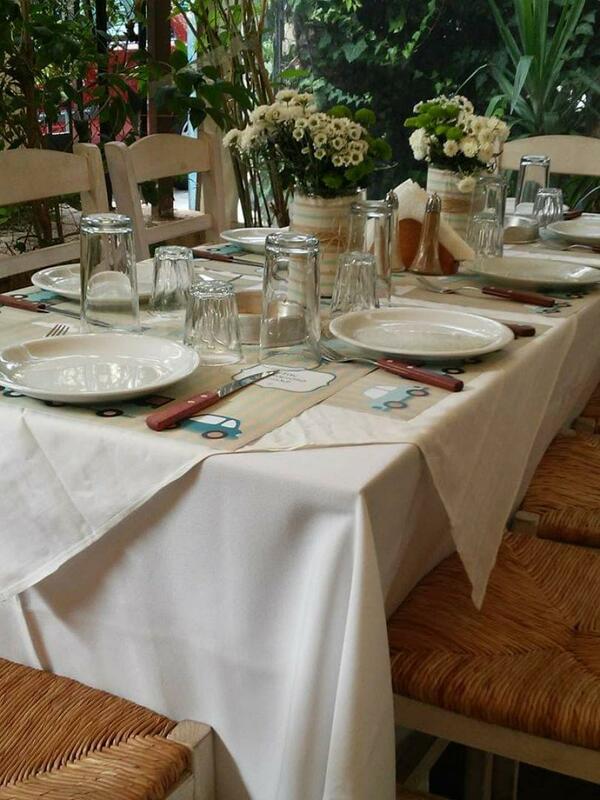 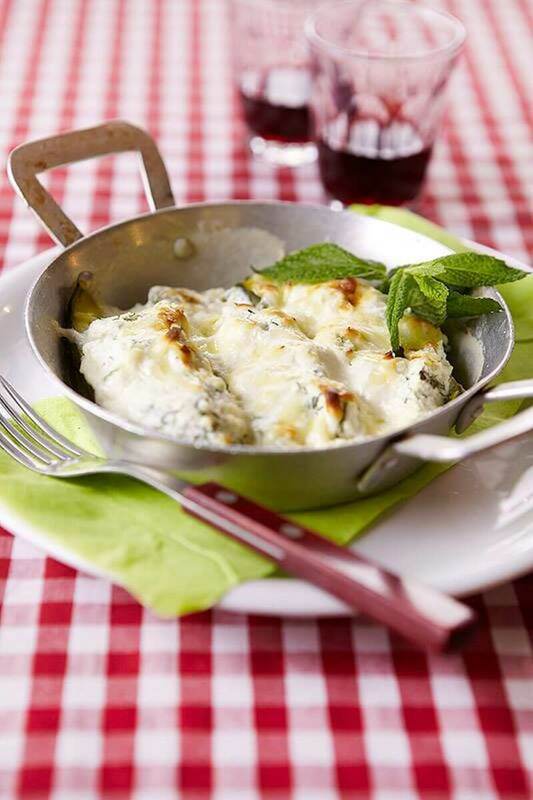 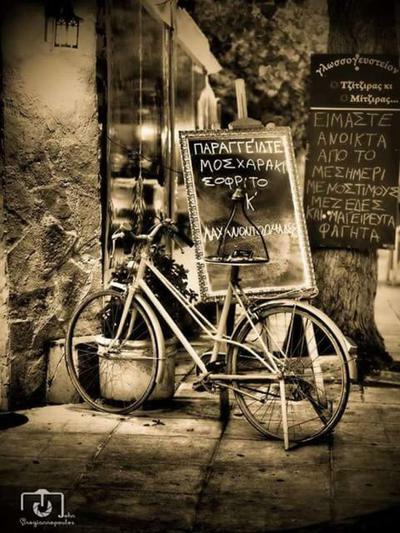 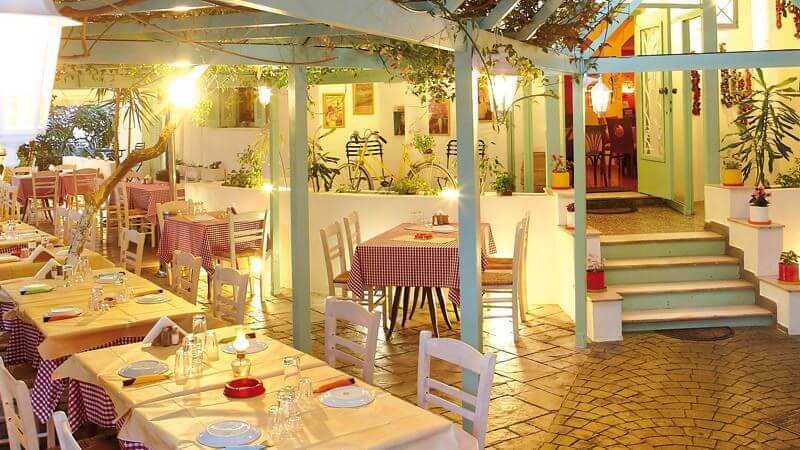 "Tzitziras and mitziras" is a tavern in Paleo Faliro with excellent food and a nice atmosphere. 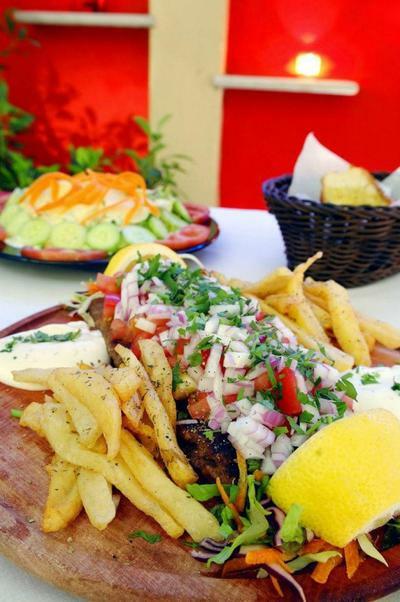 Fantastic pies, delicious salads, eggplant salad, special kebab, stuffed burgers, juicy grilled meats and fresh fries are some of the recipes that will make you visit us again and again. 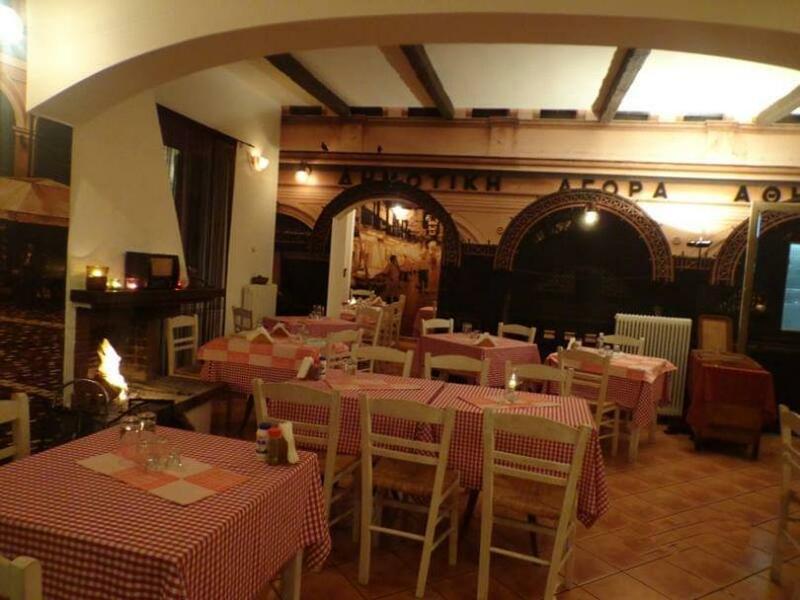 The tavern offers also very good quality homemade wine (red or white). 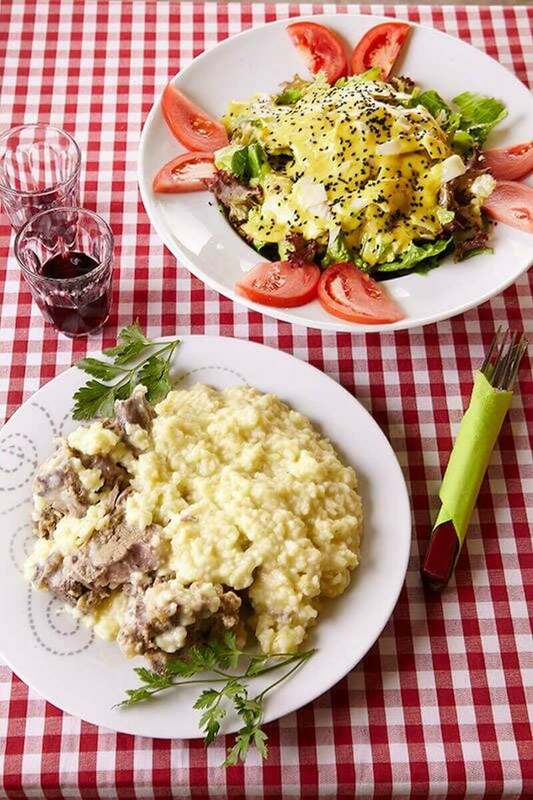 tsipouro and raki. 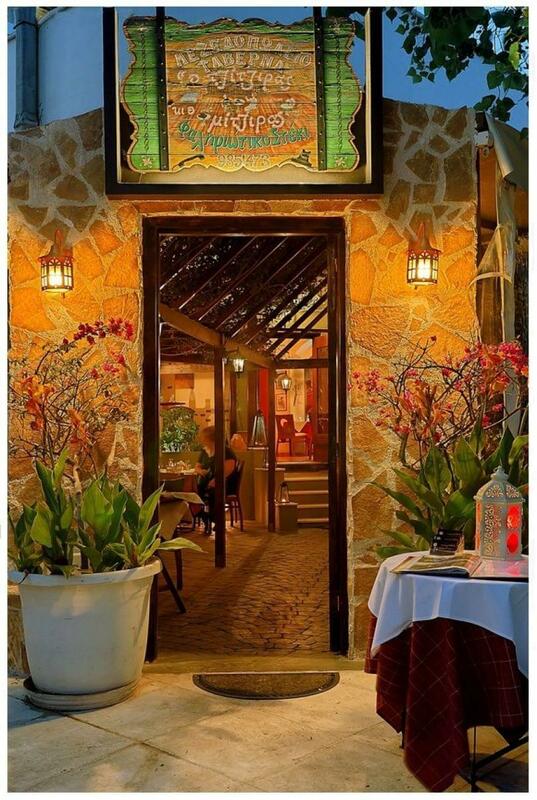 So many "goodies", combined with excellent service and friendly environment make the ideal choice to spend beautiful moments with friends or family. 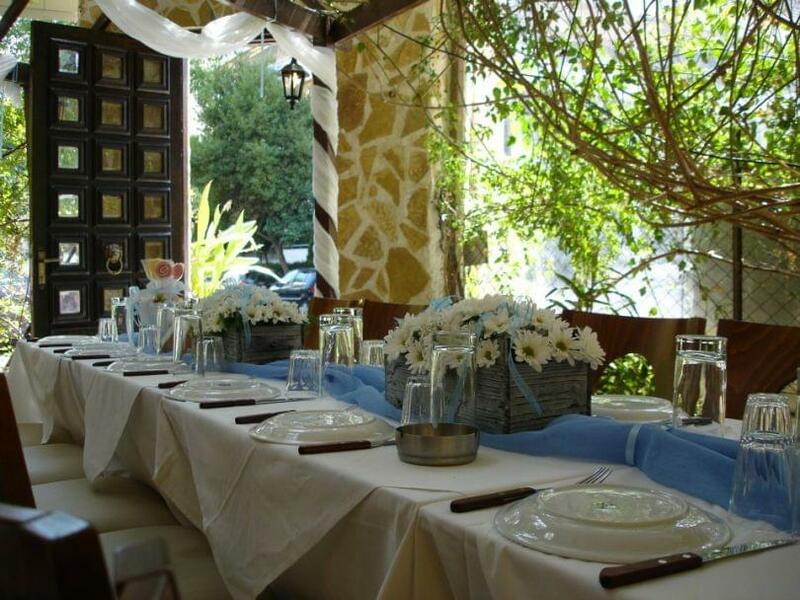 Do not miss any of the homemade desserts of the restaurant. 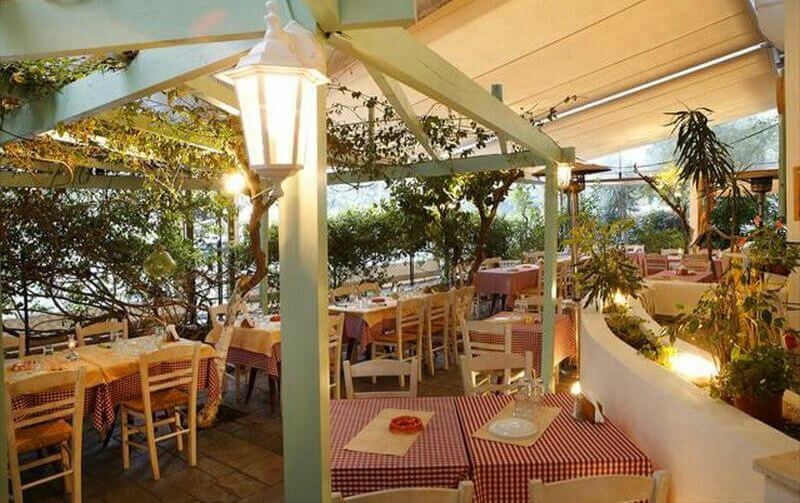 Finally, it is worth mentioning that the tavern of Paleo Faliro undertakes baptisms and other events. 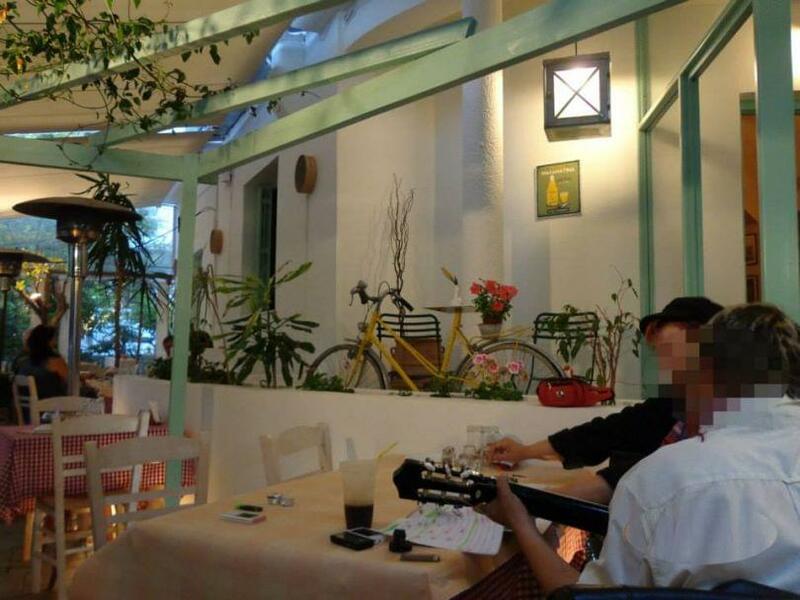 Live Greek music every Friday and Saturday from 21:30 to 00:00. 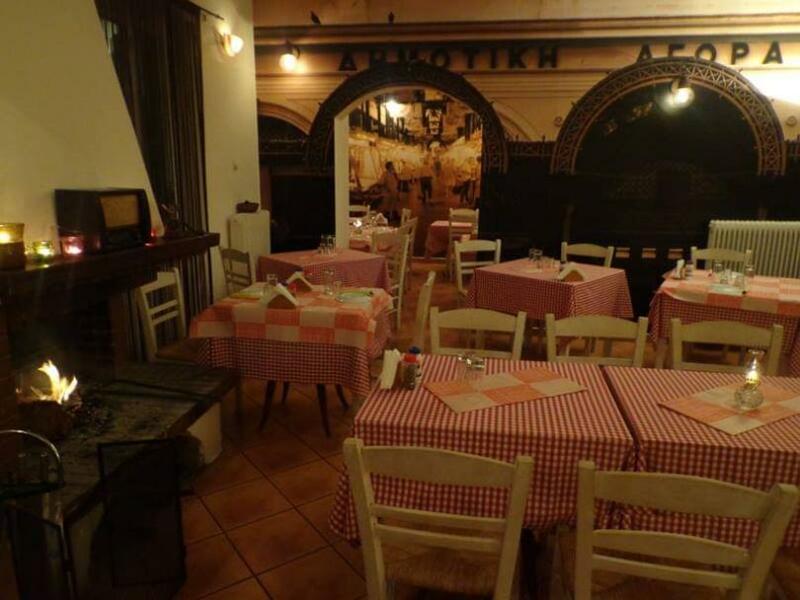 13/04 open after 0:00 for the traditional Easter soup.